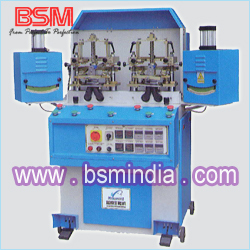 Thread Burner is quite energy efficient. 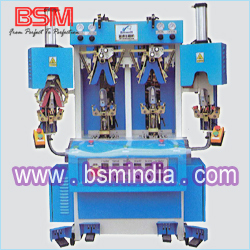 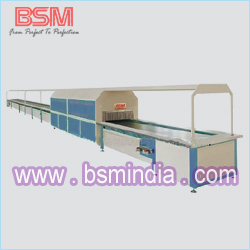 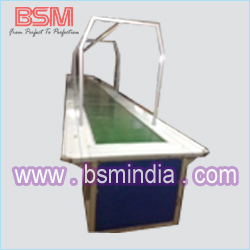 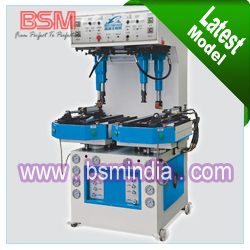 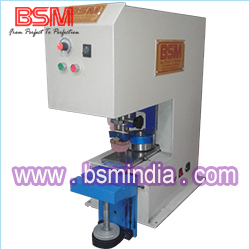 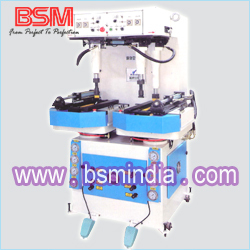 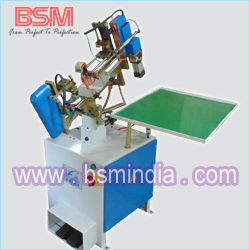 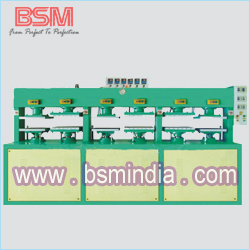 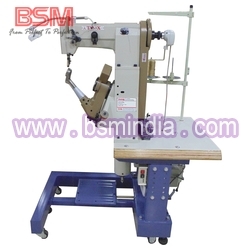 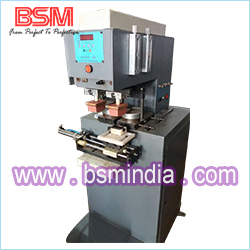 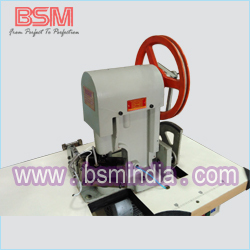 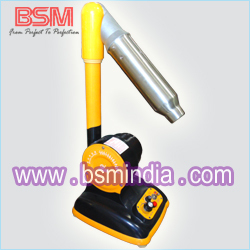 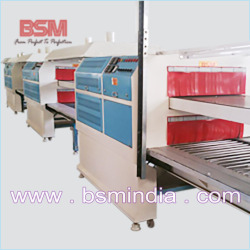 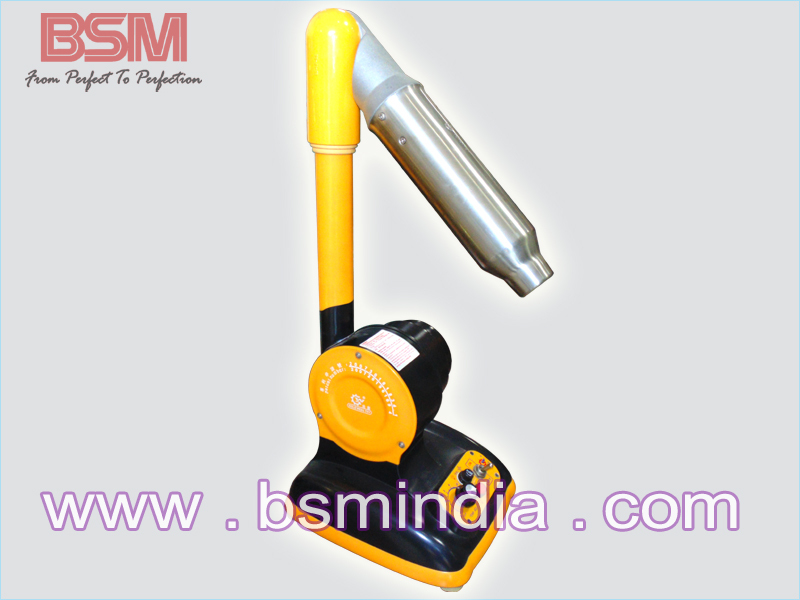 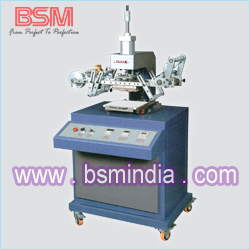 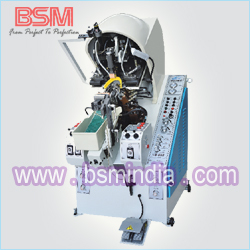 Thread Burner which is used in finishing of the leather products can also reduce manual labor up to great extent. 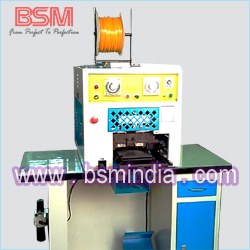 Thread Burner provided by us, is of finest quality and tested on various parameters. 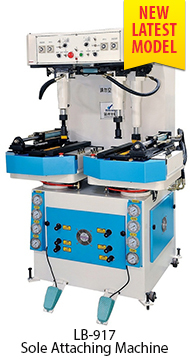 The dexterous team has been working dedicatedly in order to meet the growing demands of our customers spread across the world. 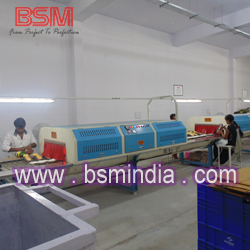 Burning threads and finishing leather products.